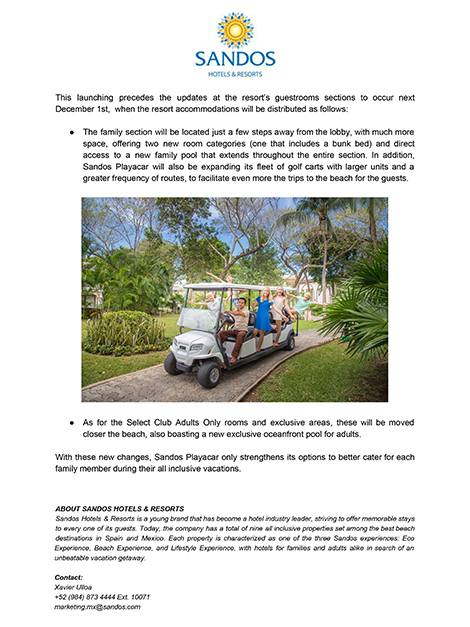 With so much to do for kids and adults alike at Sandos Caracol Eco Resort, we wanted to create a haven for families with children where they can rest and relax together at the end of each day in this jungle paradise, and wake up each morning feeling refreshed and ready to take on a new day of adventures. 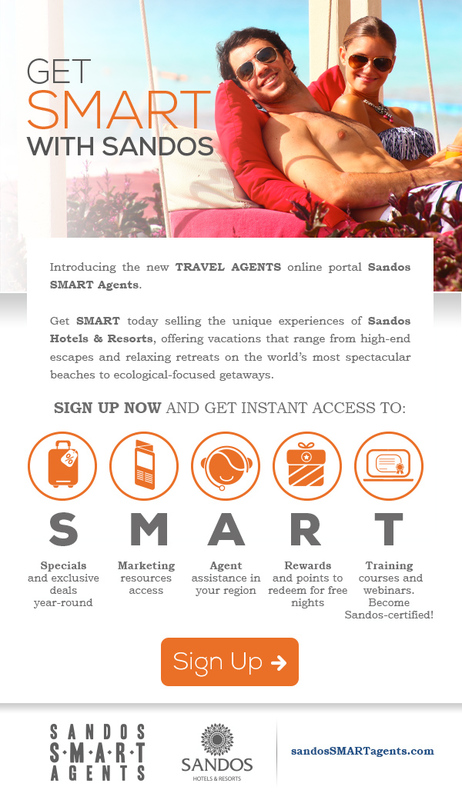 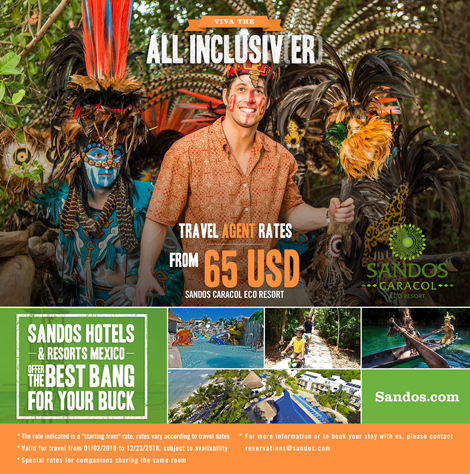 Sandos Caracol now presents its new Signature Eco Collection! 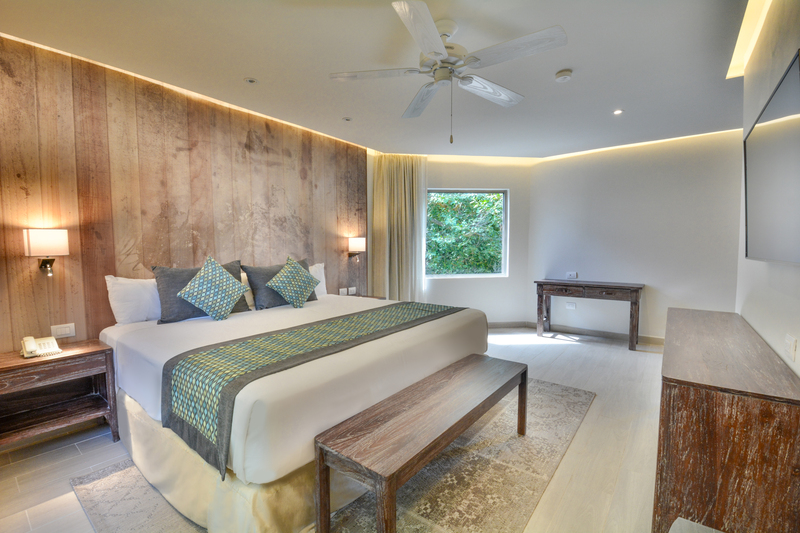 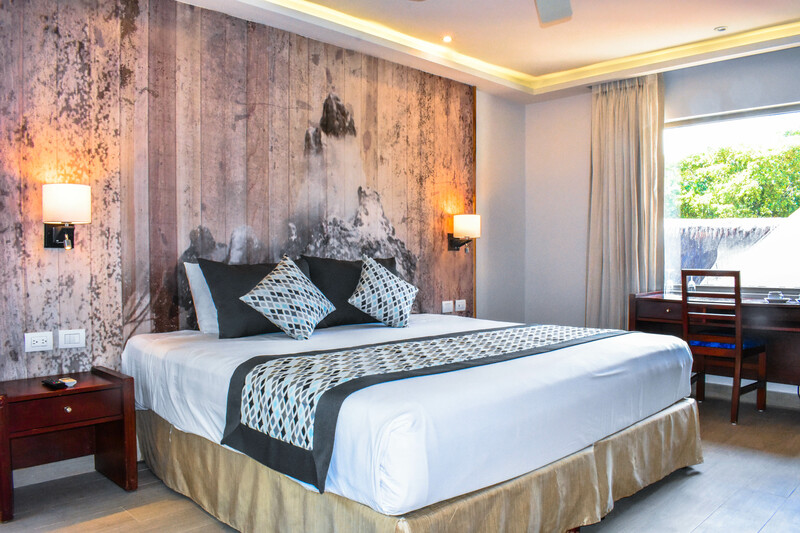 These new guestrooms feature calming contemporary design inspired by their natural surroundings of jungle and mangrove. 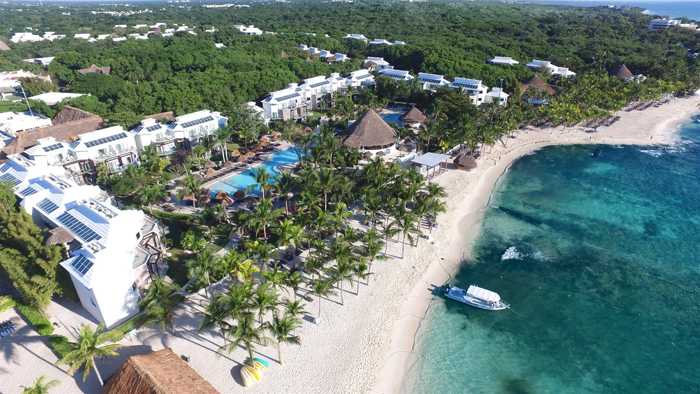 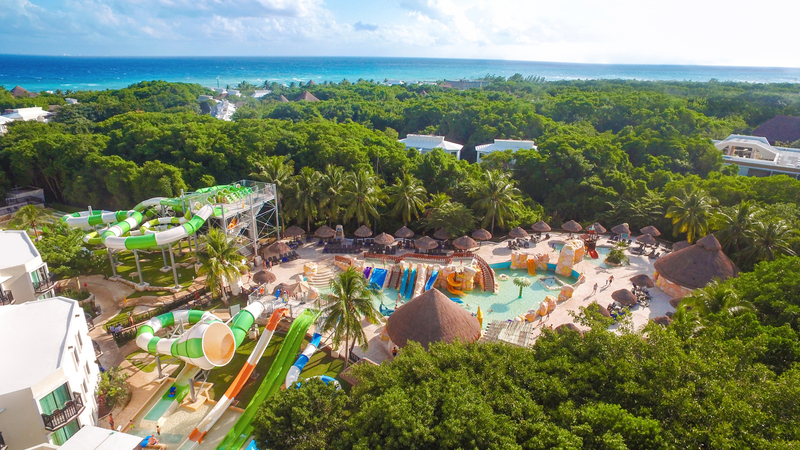 They’re located within the extensive Family Section of the resort along winding paths through lush natural areas, but they provide upgraded amenities for an even more comfortable and easy All Inclusive vacation with your kids. 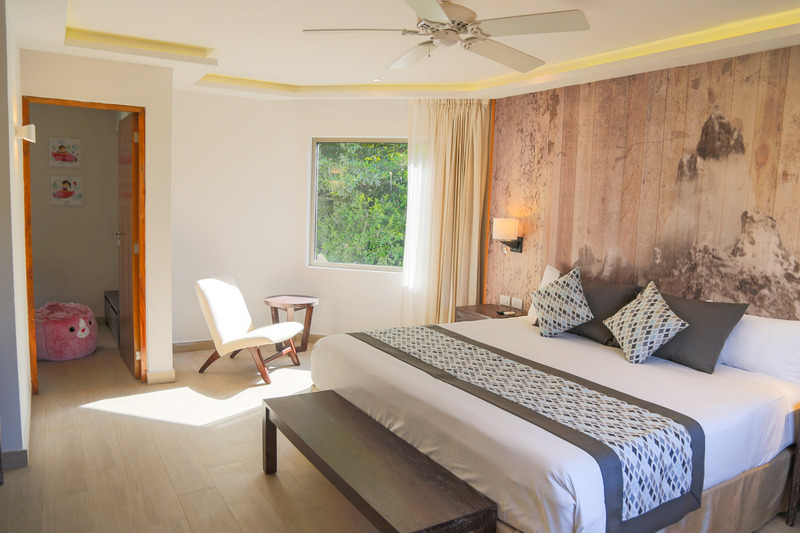 There are currently three different room categories to choose from within the Signature Eco Collection so you can pick the option that best suits your preferences. 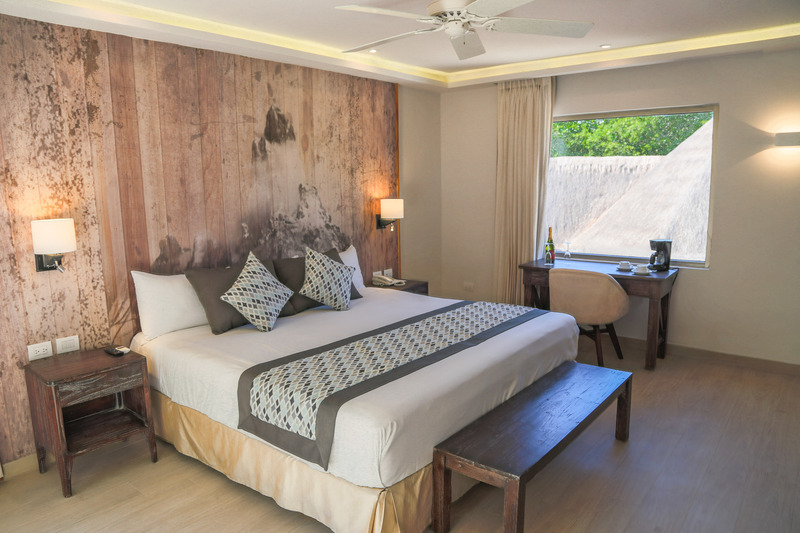 Stunning new design inspired by the natural jungle surroundings sets the stage in these newly renovated guestrooms. 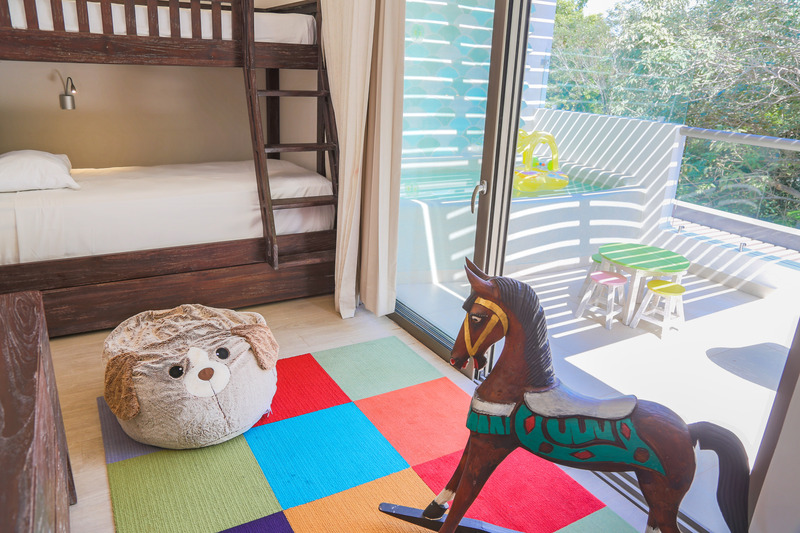 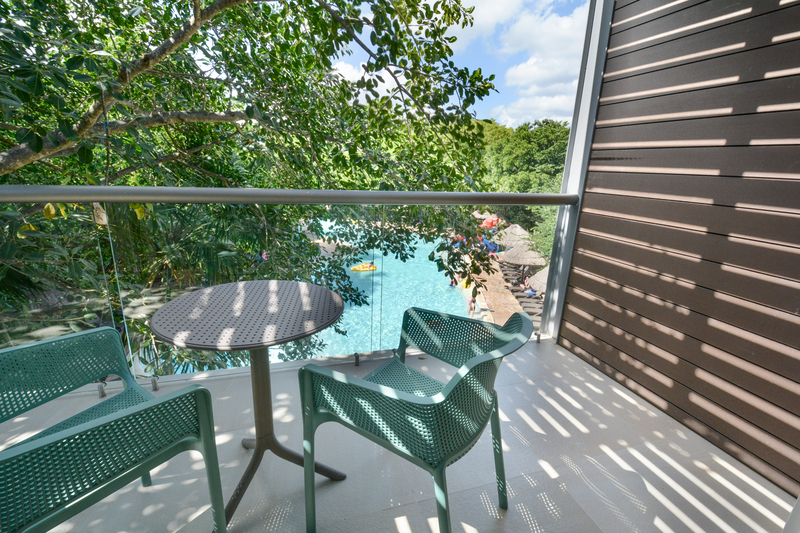 With a balcony or terrace, a bunk bed for 2 children, along with upgraded amenities like WiFi and cozy bathrobes and slippers, here you’ll find easy relaxation in a beautiful environment for your stay in this incredible Riviera Maya resort. 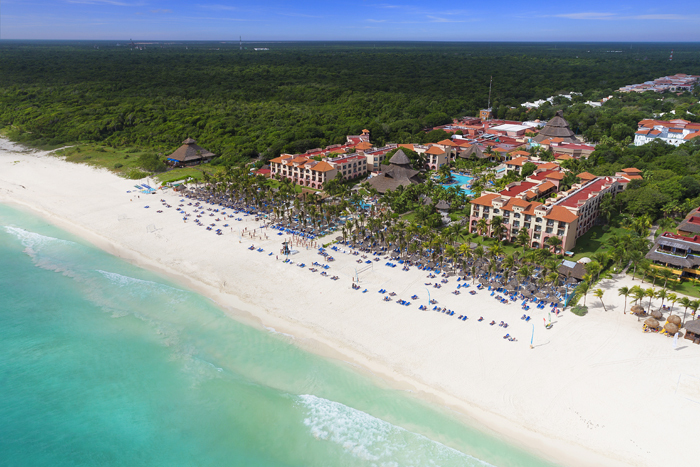 Created for an easy and relaxing family vacation in Playa del Carmen! 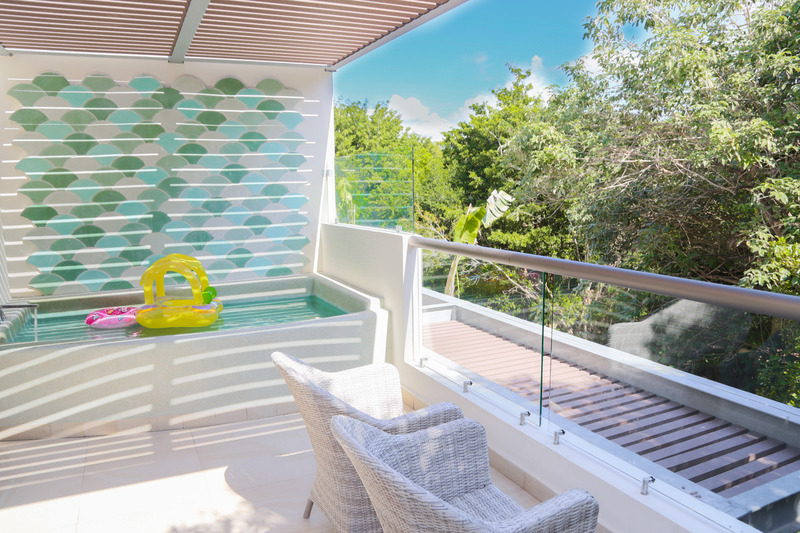 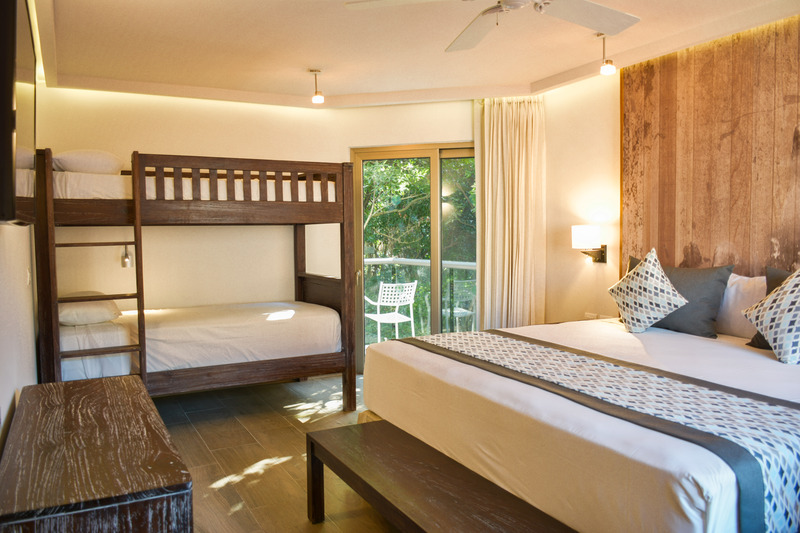 With design inspired by nature and the surrounding jungle, these rooms come with a bunk bed for 3 children, two showers and two WCs; and kids will love the plunge pool on the balcony. 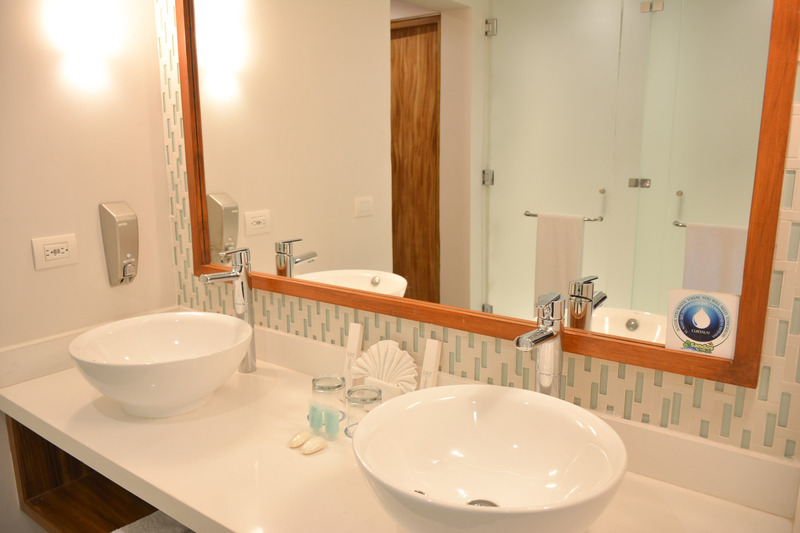 You can also indulge in upgraded amenities like WiFi access, bathrobes and slippers. 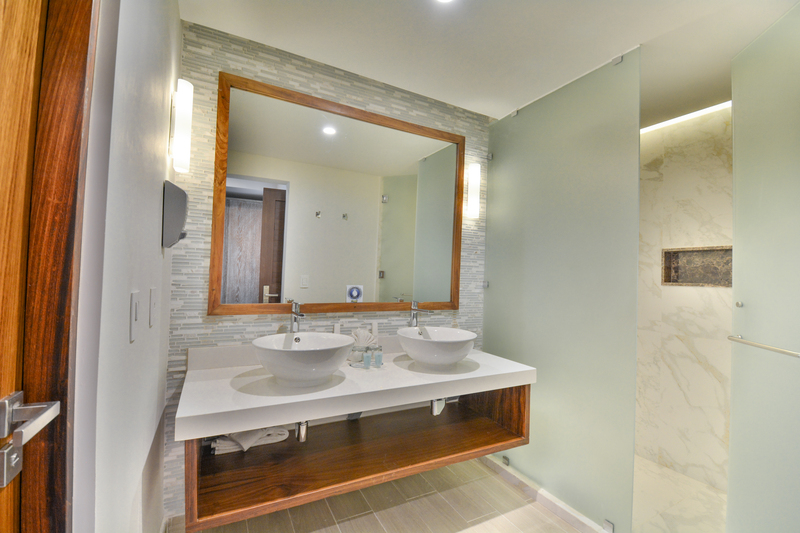 The Eco Family Penthouse includes upgraded amenities such as 24-hour room service, a laptop-compatible safe, and other perks. 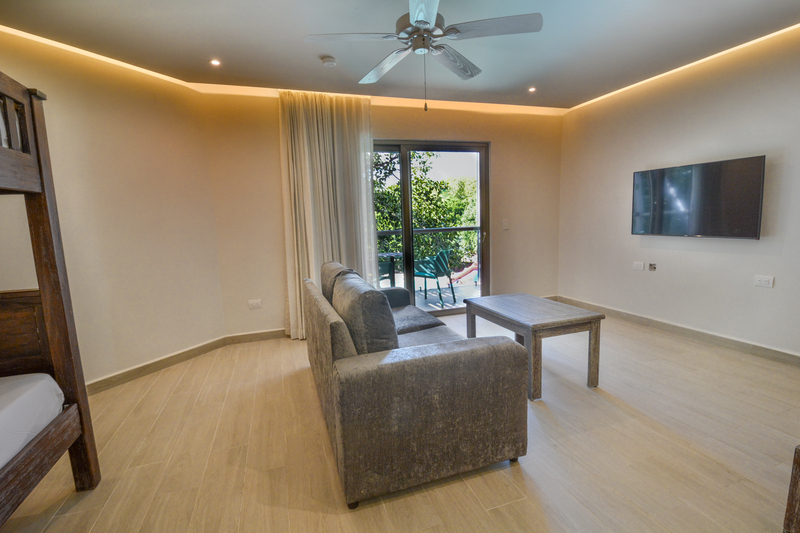 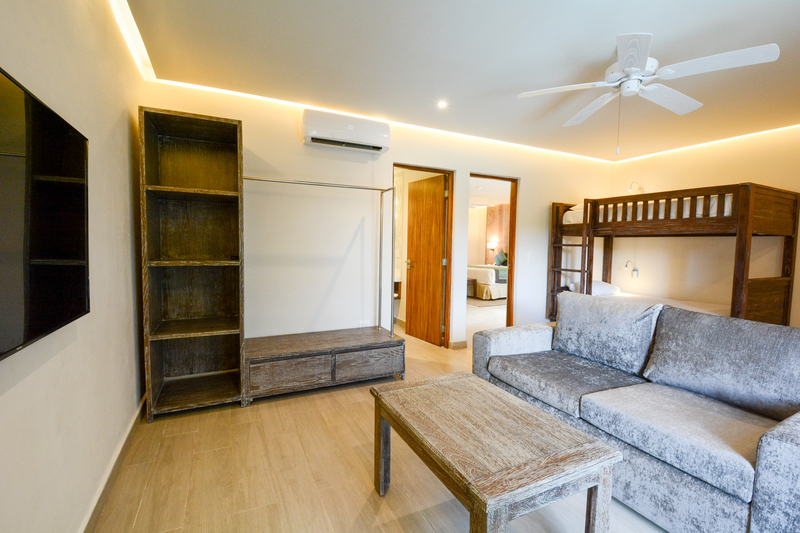 Guest can connect their devices device via Bluetooth and enjoy their favorite music, while the kids can watch their own TV in the separate bedroom, which has its own bathroom and a bunk bed for three children. 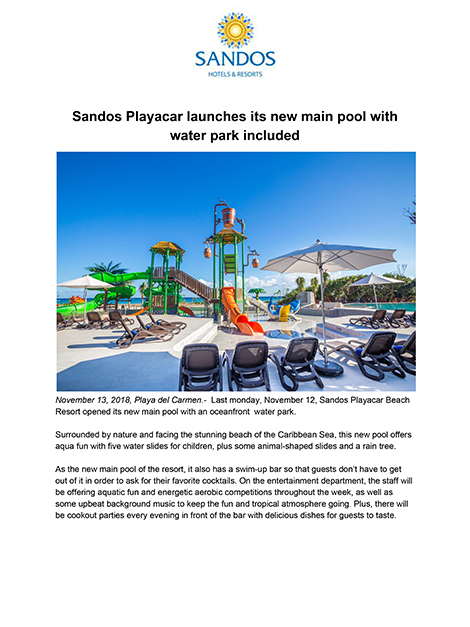 Kids have always had a blast at the water park at Sandos Caracol Eco Resort... and now the big kids can join in on the fun! 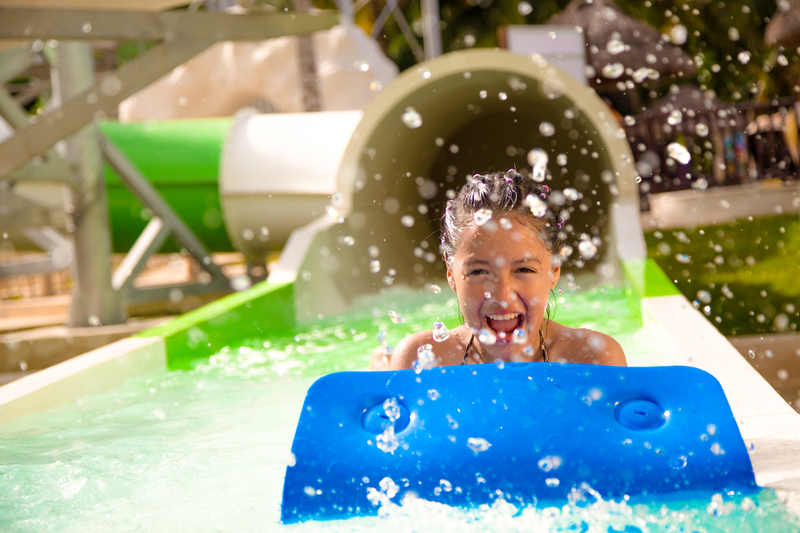 We have expanded our water park and opened huge new water slides designed for teens and adults as well. 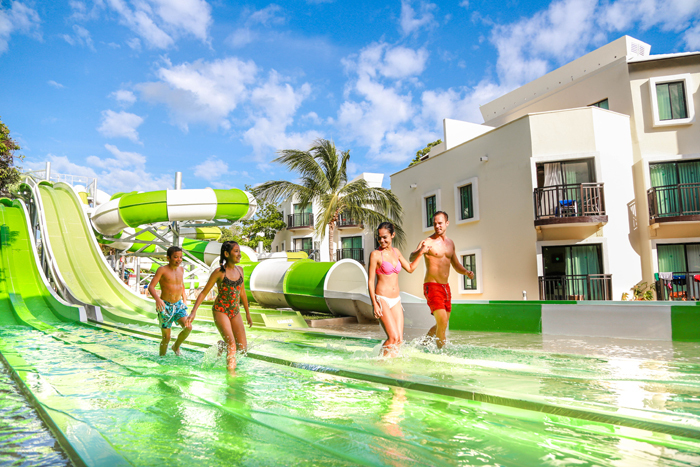 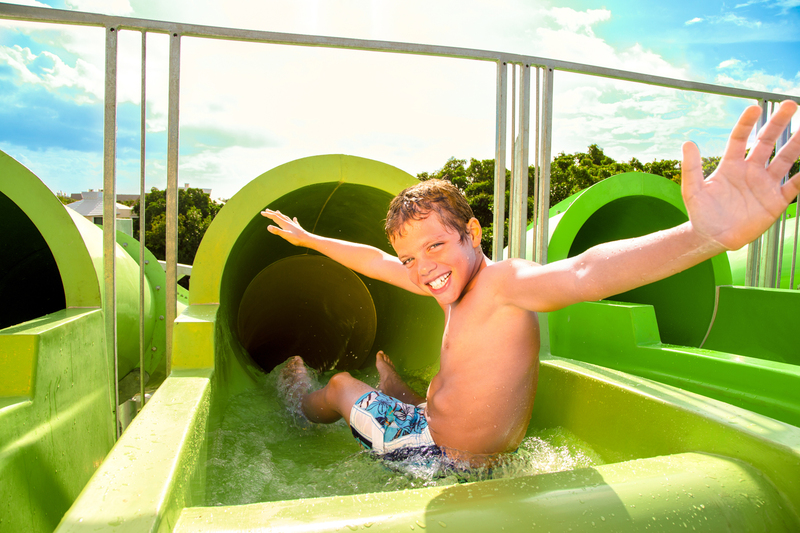 During your vacation in Mexico's Riviera Maya, you can slide, swirl and twist your way down a variety of new water slides. 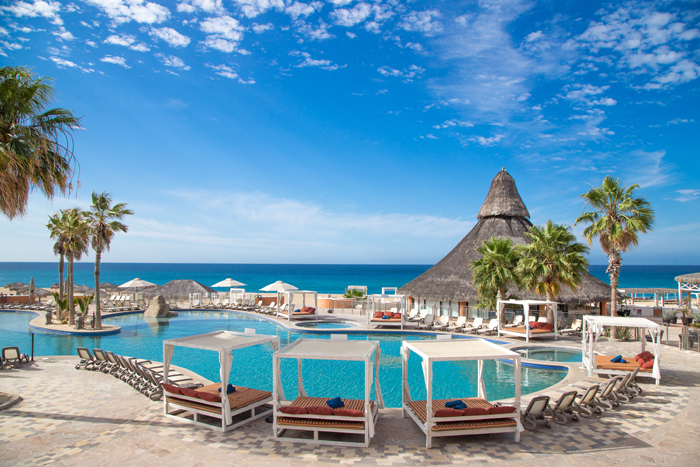 And the best of all? 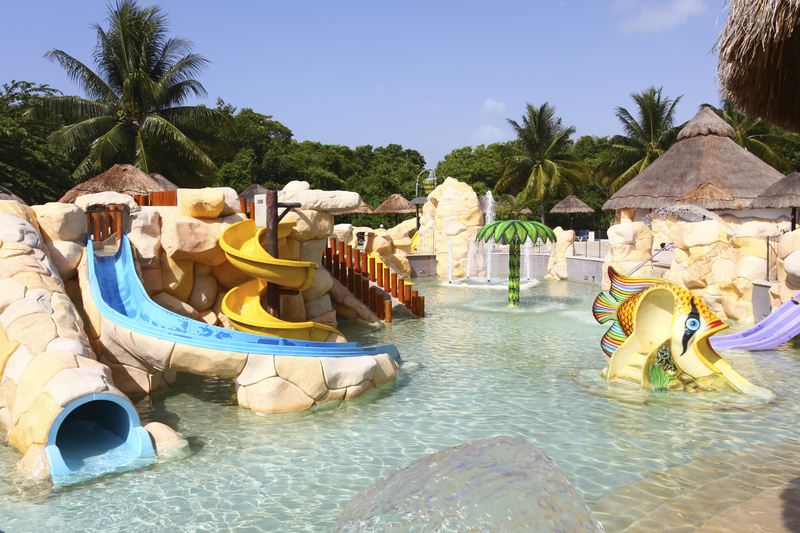 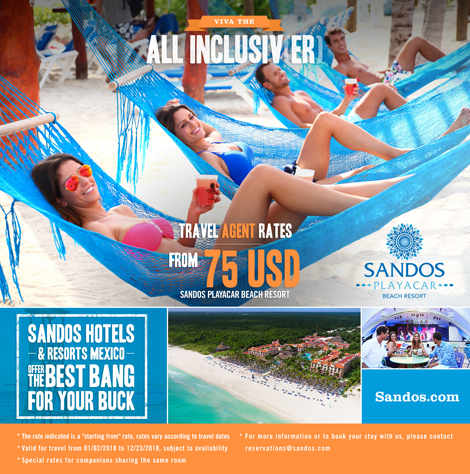 The water park is part of the all inclusive program at Sandos Caracol Eco Resort! 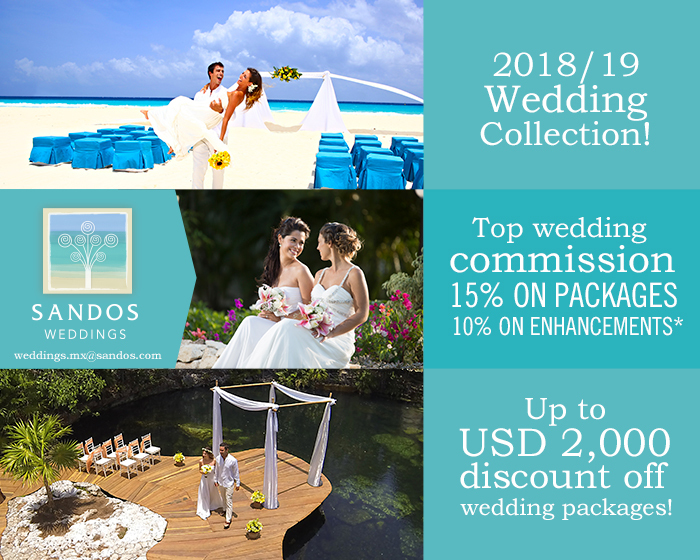 * 15% commission on wedding packages, plus 10% commission on numerous wedding enhancements. 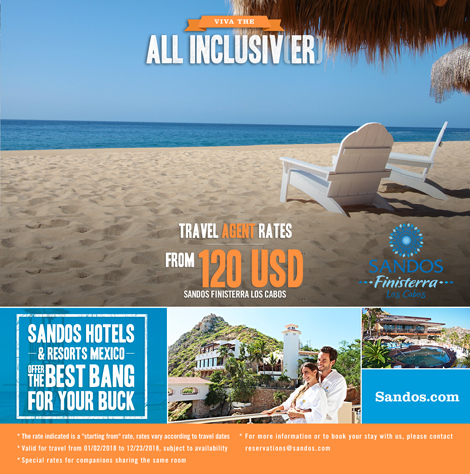 * Couples receive up to USD 2,000.- discount off their wedding package! 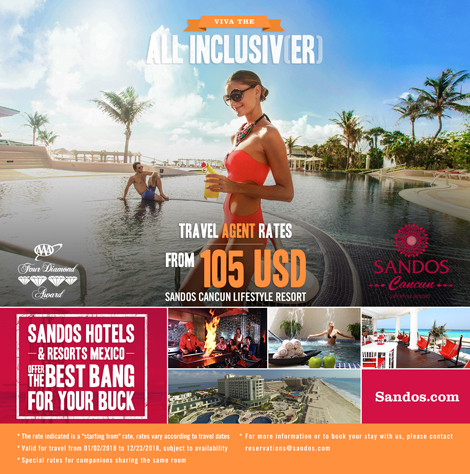 (USD 1,000 off when booking 90 room nights and USD 2,000 off when booking 180 room nights).